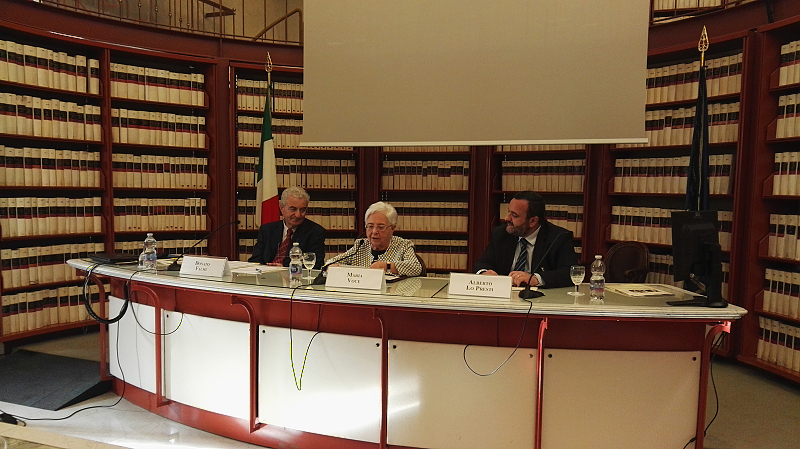 The meeting between Chiara Lubich and Member of Parliament, Igino Giordani took place on 18 September 1948 at the House of Representatives in Rome. 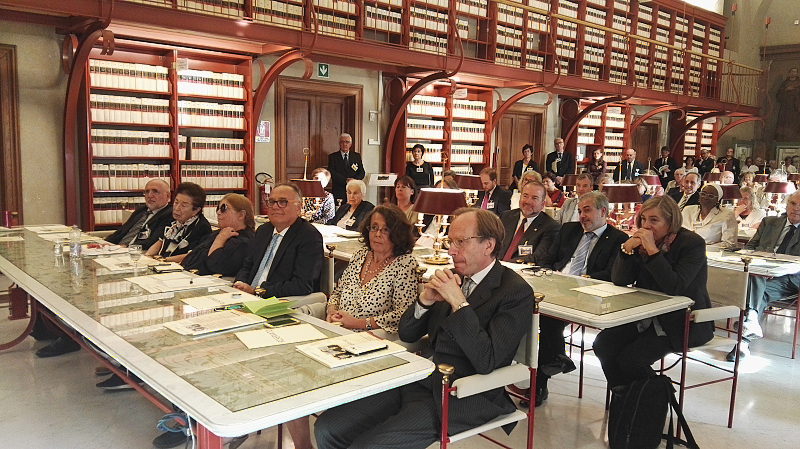 On Tuesday 18 September, after 70 years, a convention was held in Rome to commemorate that first encounter. 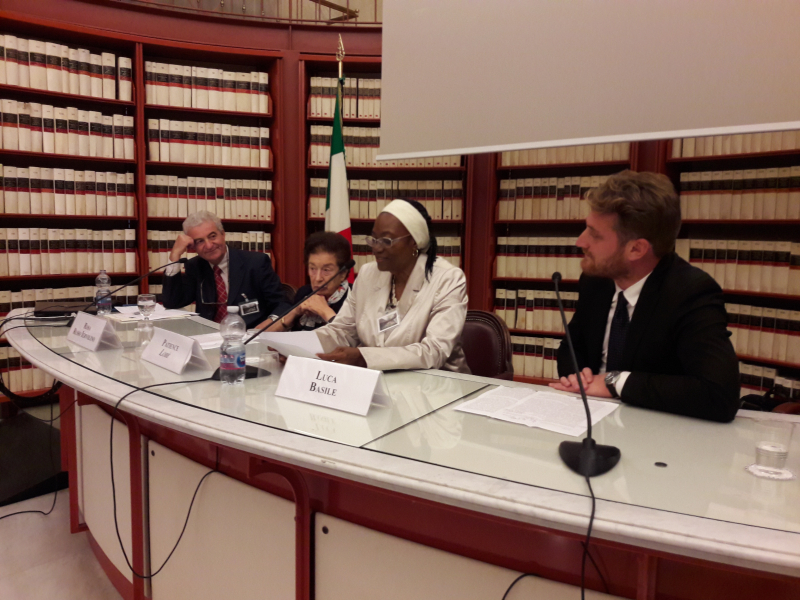 The event saw the participation of members of the Italian parliament and the European Parliament, ambassadors, teachers, academics and many people who knew Giordani also through his writings. Promoted by the Focolare Movement with the Chiara Lubich Center, Igino Giordani Center and the political Movement for unity, for years now universities of the five continents, associations and local entities, have been supporting and sharing the fundaments of the cultural, social and political project, which are based on the vital encounter between Chiara Lubich and Giordani. We can thus say that the meeting in Rome was the expression of a long partnership and synergy amongst many.